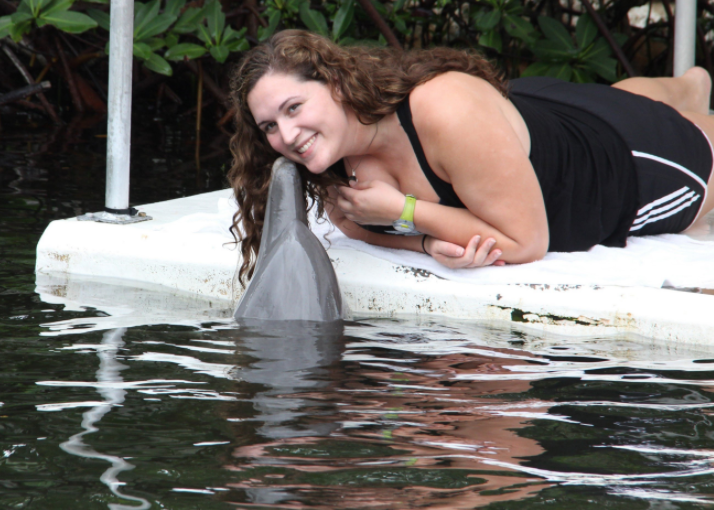 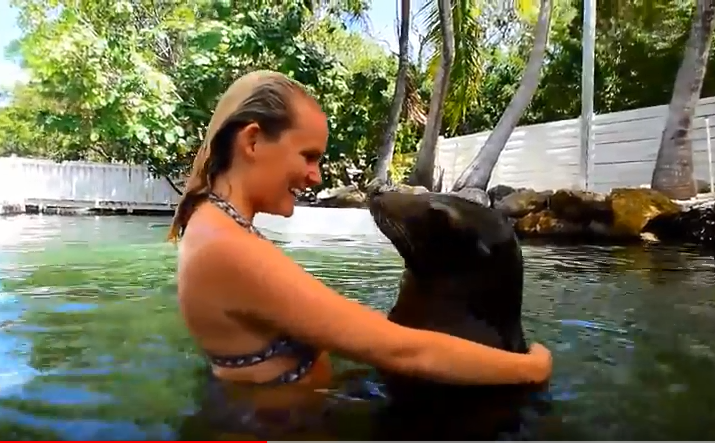 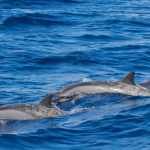 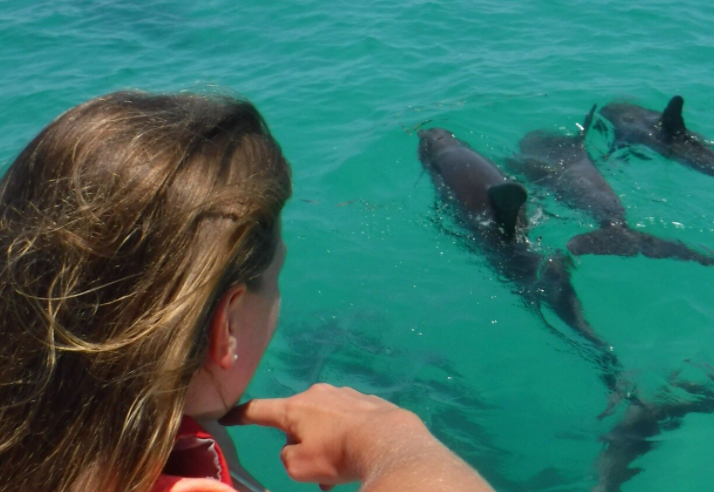 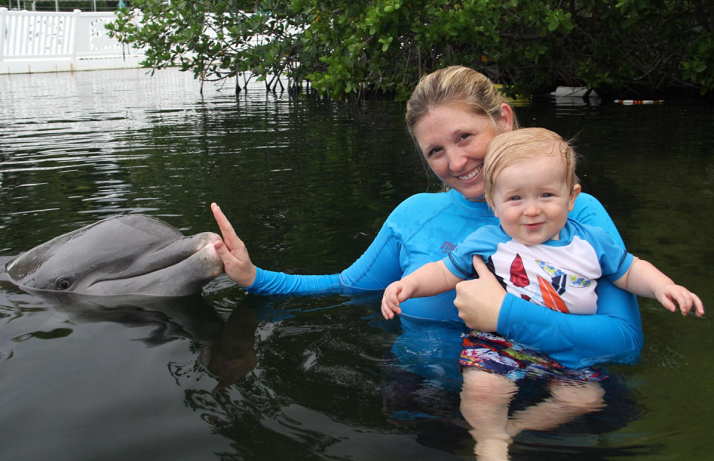 Dolphins, Sea Lions, Rays, Coral Reef Snorkel Trip & more. 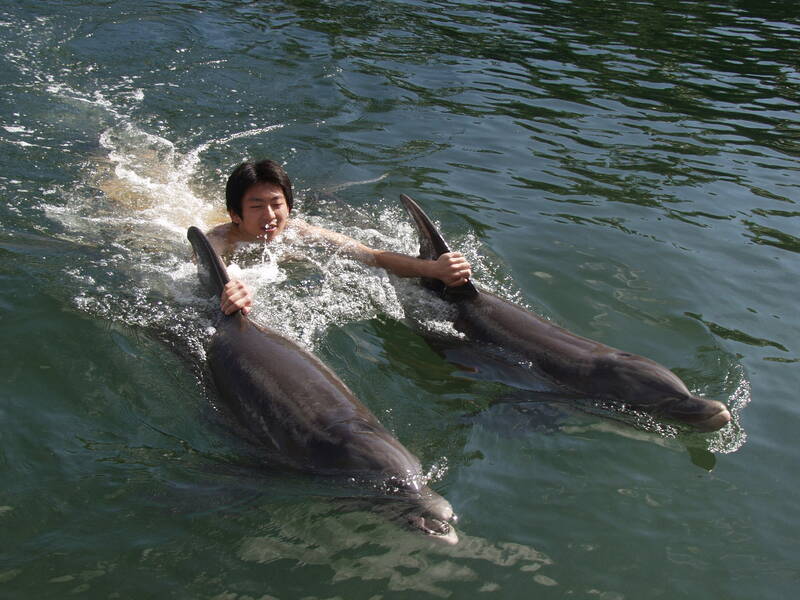 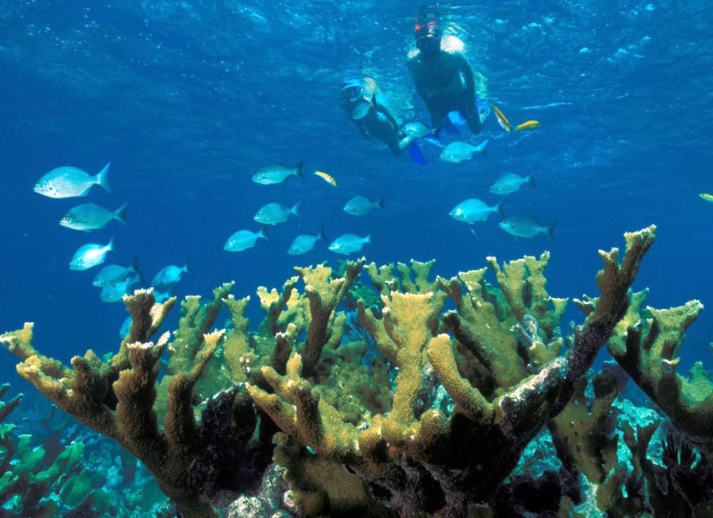 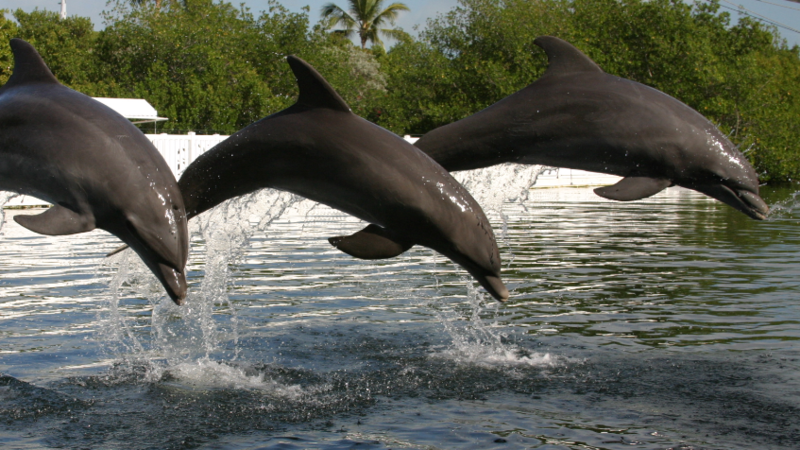 The swim with Dolphins Florida Keys and Snorkel Trips are some of the best in Florida. 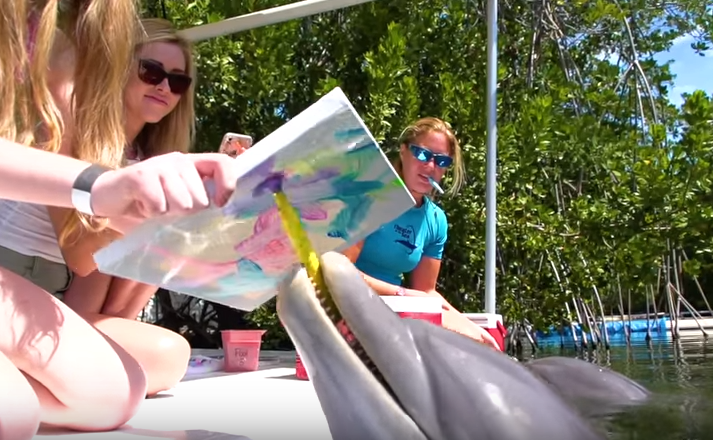 The Keys program are designed to be fun, very informative, and interactive for you during your trained or wild dolphins programs we offer.